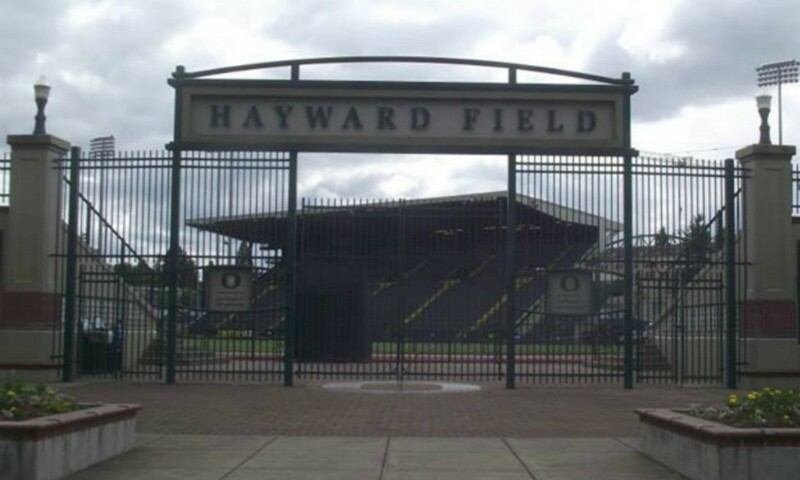 The International Association of Athletics Federations (IAAF) has awarded the 2021 IAAF World Championships to Eugene. The world governing body announced the decision on Thursday, explaining how the proposal to award the competition to Eugene, bypassing the usual bidding process, was taken in response to what was seen as a “unique strategic opportunity” to host the event in the USA for the first time. “In granting the championships to Eugene the IAAF council have made a clear choice on a strategic decision that enables us to take advantage of a unique opportunity that may never arise again, whereby public authorities, the private sector, the national Olympic Committee, NBC and a particularly enthusiastic public are joining forces,” commented IAAF president Lamine Diack. Eugene had been beaten by Doha last year in the race to host the 2019 championships, the Qatari capital having received more votes by IAAF council members than Eugene and Barcelona. Vin Lananna, who led Eugene’s bid for the championships, said: “I thank president Diack and the council in supporting us. Among those to react to the news was newly-elected European Athletics president Svein Arne Hansen, who expressed his surprise at the decision in a statement. “I would like to congratulate USA Track & Field and Vin Lananna, who has led Eugene’s bid, but I must say I am very surprised by the complete lack of process in the decision the IAAF has taken,” read the statement. “The IAAF knew that Gothenburg was a serious candidate for the 2021 World Championships. Swedish Athletics and the city had put in a lot of effort over the years to prepare the bidding application but they have not even been given the chance to bid for the event. “I have already spoken to Swedish Athletics federation president Björn Eriksson and he is deeply disappointed about what has happened. I completely understand the disappointment of Björn and Göteborg & Co. CEO Camilla Nyman. I know that 2021 was the most important year for the city because it is when they will celebrate their 400th anniversary. While a bidding process does usually take place for the World Championships, Osaka in Japan was also awarded the event in 2007 with no bidding process. As Hansen highlighted, the 2021 edition taking place in the USA means it will be the first time a World Championships will be held outside of Europe for two consecutive editions. You can read IAAF news on the awarding of the 2021 IAAF World Championships to Eugene here.